Juki is one of the leading sewing machine manufacturers in the world. They have developed different types industrial sewing machines according to the production need for improved stitching quality and stitching speed. 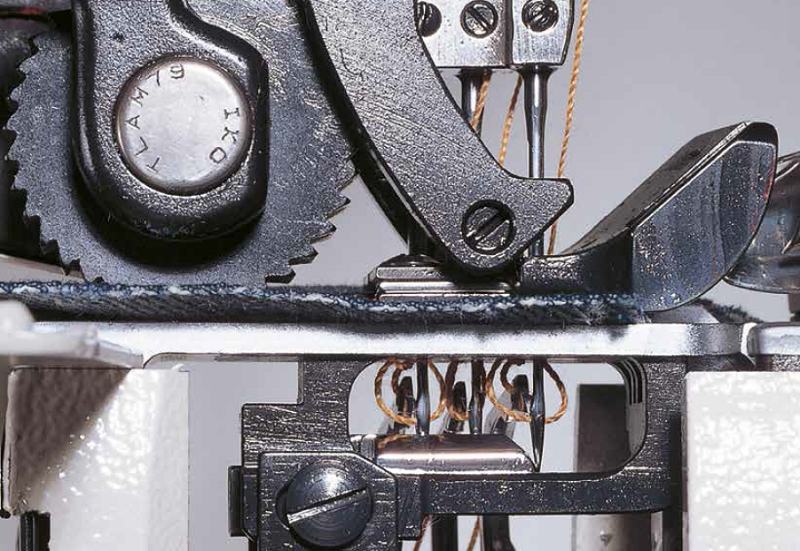 Sometimes we need to know the sewing machine model number in the specific machine types. Here we have shared a list of industrial sewing machine model numbers for different machine types for your reference. Read the list and share it. Industrial sewing machines types and available machine model numbers for JUKI machines.